are some of my recent points.ouble click here to edit this text. My name is Mike Lynn. 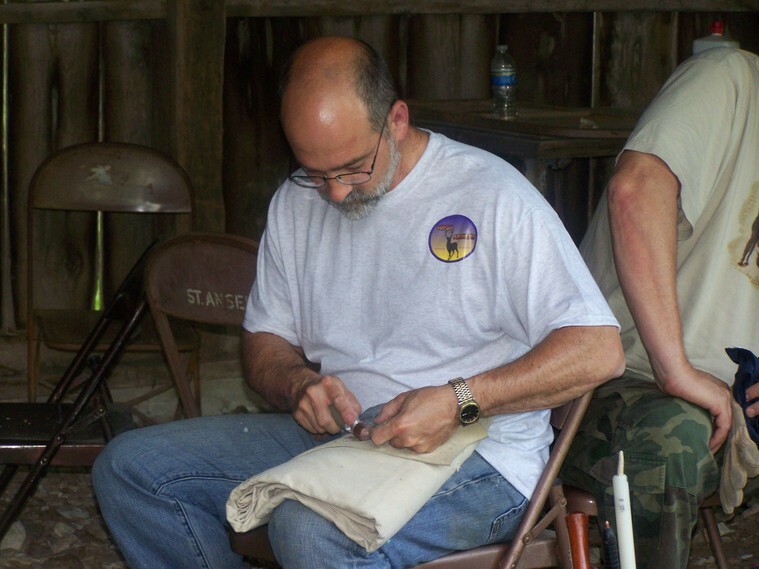 I have been flintknapping since 2006. Here are some of my recent points.